Chances are this is your first year of uni. Or it’s your third and you’re still trying to figure out the whole ‘let’s be friends’ thing. Don’t fear, little grasshopper. That’s the beauty of social media, and more specifically, Messenger. You don’t actually need a Facebook account to have Messenger, but it is where your uni life can skyrocket to new heights. From phone numbers to group assignments, and even booking dinner because we all know how hard it is to get 10 people to decide on a single place. 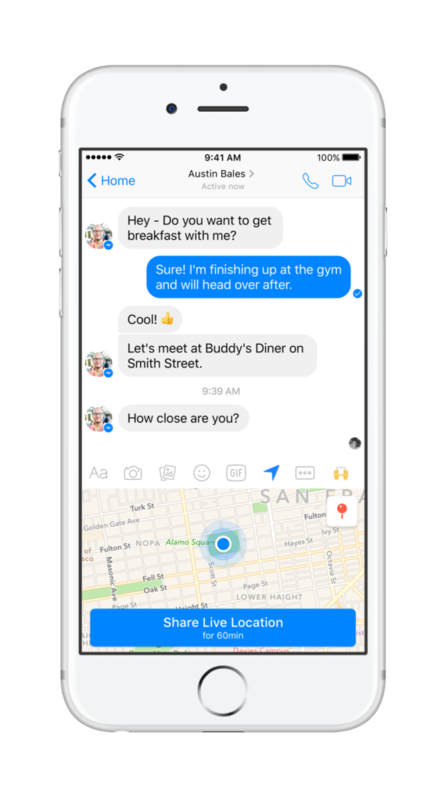 Here’s how Messenger can defs improve your uni life one step at a time. This is exactly how I approached new people. Source: GIPHY. Well, ideally they’d go like this. But two hours in, Matt is lowkey tipsy and is trying to remember who studied chemistry because he wants to know how long it takes for him to be sober enough to drive. He does live in the Blue Mountains after all. What he should have done is added him to his Messenger. 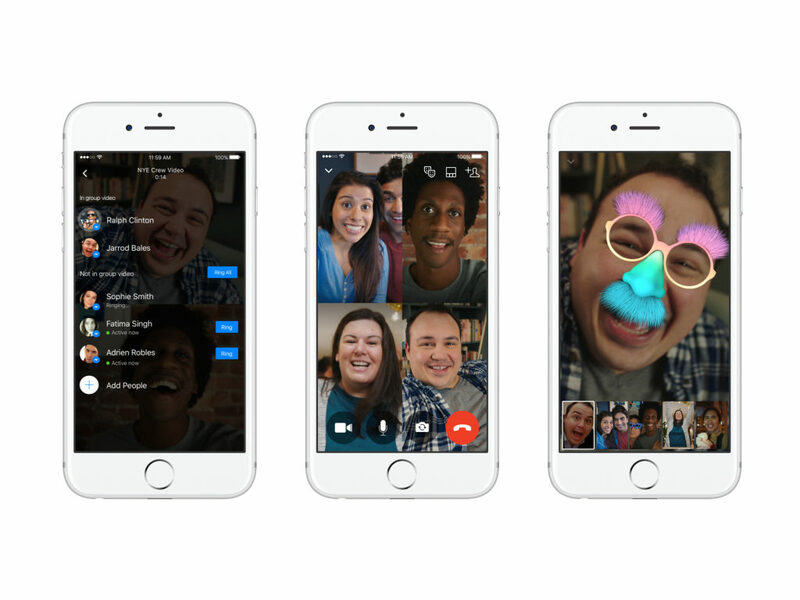 As long as you have handles on Messenger, you can message, video chat or even play games together. Let’s hope Matt somehow finds Austin on Messenger and slams his intoxicated face into the video chat button. He needs to go home. I see you. Source: Facebook Messenger. Austin really liked hanging out with Matt, even if he was kinda tipsy. So why not get breakfast with him? However, uni is just too big and vast, an ocean of people everywhere and the directions to buildings is a hot mess. Good thing Austin has Matt’s Messenger handle cause he can now switch on Live Location to show Matt exactly where he is. In a message, tap the ‘plus’ icon next to the text box and select Location — the other person will know where you are for 60 minutes indicated with a little red pin on the map. Lol why guys? Source: Facebook Messenger. Nothing is worse than having that one person in your group who does nothing. Doesn’t show up to meetings, doesn’t check their messages; and they still get the same mark as you. Matt is guilty of not answering his message from his group members, and well, they’ve figured out they can group video chat. At 9:30pm, he gets a video call notification on his phone. The guilt is growing in his stomach, so he picks up and he’s bombarded with laughter. His group, while working on their sections, are mucking around with filters like an actual friendship group. Oh Matt, what have you done? Lectures, tutorials, labs… it’s never-ending. Take a break, play some games on Messenger like Snake, Pac-Man and Space Invaders. Those OG games will take you back to childhood and make you feel old at the same time. They’ll also help you not lose your mind when you don’t know how to do that essay question. At the end of the day, you’re here to have fun and make the most out of uni. Take it easy, and look up from your phone every now and then; the best parts of uni are right in front of you.